♔All About Korean Entertainment♔: [NEWS] TOP ranks in Korea’s Top 50 Most Handsome Men of 2011! 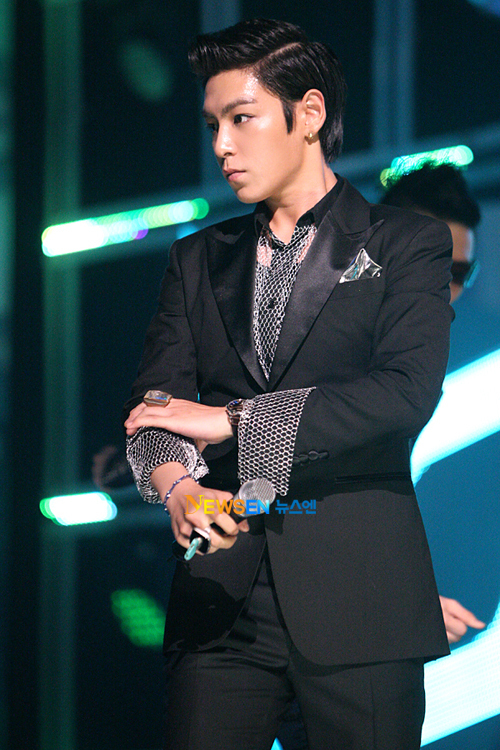 [NEWS] TOP ranks in Korea’s Top 50 Most Handsome Men of 2011! Recently, a TV programme which aired on channel Y-Star, unveiled Korea’s Top 50 Most Handsome Men of 2011 where participants were able to vote for their favourite men. Surprising as the results arrived, the most noticible thing about the charts is thatmale actors outshined male idols.